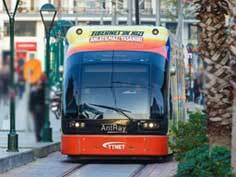 Light Rail System-Tram (Antray) operated by Antalya Metropolitan Municipality started to provide tram service in Antalya since 2010. Tram stops are respectively; Fatih, Kepezaltı, Ferrokrom, Foundation Farm, Bus Station, Battery Factory, Weaving, Çallı, Güvenlik, Sigorta, Şarampol, Muratpaşa, İsmetpaşa, Doğu Garage, Burhanettin Onat, Meydan , Perge stop, Kışlar stop, Topçular stop, Democracy stop, Cırnık stop, Altınova Stop, Yenigöl Stop, Sinan Stop, Yonca Crossroad Stop, Antalya Airport International Stop, Airport Domestic Stop, ANFAŞ Stop, Kurşunlu Stop, Aksu Stop and EXPO Stop. You can go to Deepo Shopping Center which is the biggest Outlet Shopping Mall of the Mediterranean Region when you take the tram from the Antalya Airport to the city center and stop at the 2nd stop of Sinan Station. Deepo Shopping Center is just opposite the stop of Sinan. 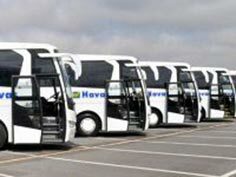 You can also go to Mall of Antalya Shopping Center, Fiat Birmot Antalya showroom, Renault Zamanlar showroom, Peugeot Hashem Balaban showroom. 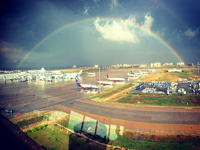 You can easily reach TED Antalya College and SunExpres Center at Yenigöl Stop. 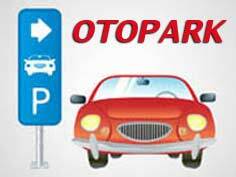 You can go to Metro Gros Market and Faruk Güllüoğlu Baklava Shop, Opel Antalya Antoto Showroom and Mitsubishi Showroom. 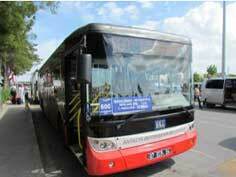 You can go to CLK TEDAŞ and Decathlon Sports Store if you drop in at Cırnık Stop. 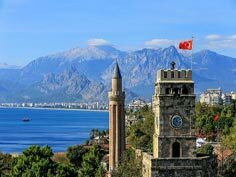 With İsmet Pasha stop you can easily reach Antalya Kaleiçi, Old Town, Yacht Harbor. If you get off at Muratpaşa Stop, you can reach to the city center and you can also go to the Markantalya Shopping Center. 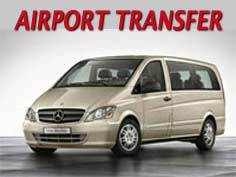 With the Fatih-Meydan-Airport Light Rail System (Tram) you can reach the Antalya Airport Domestic Terminal and the 1st International Terminal (T1) in a very convenient and easy way from the Bus Station and City Center. 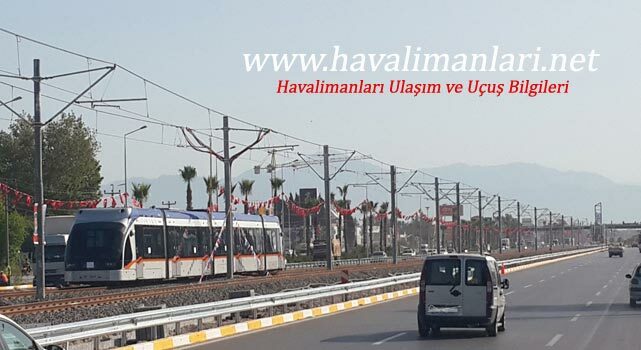 When you want to go to the Antalya airport from the City Center, you need to know the Tramway which writes the airport (havalimanı) in front of the tram. 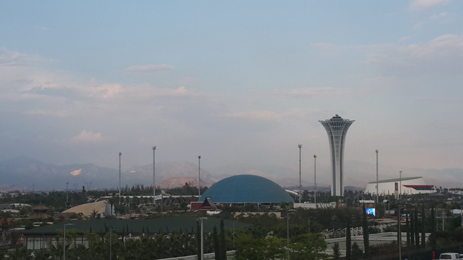 The tram (Antray) station at Antalya Airport is located opposite the Domestic Terminal and the 1st International Terminal. Tram tickets can be obtained from Automatic machines. 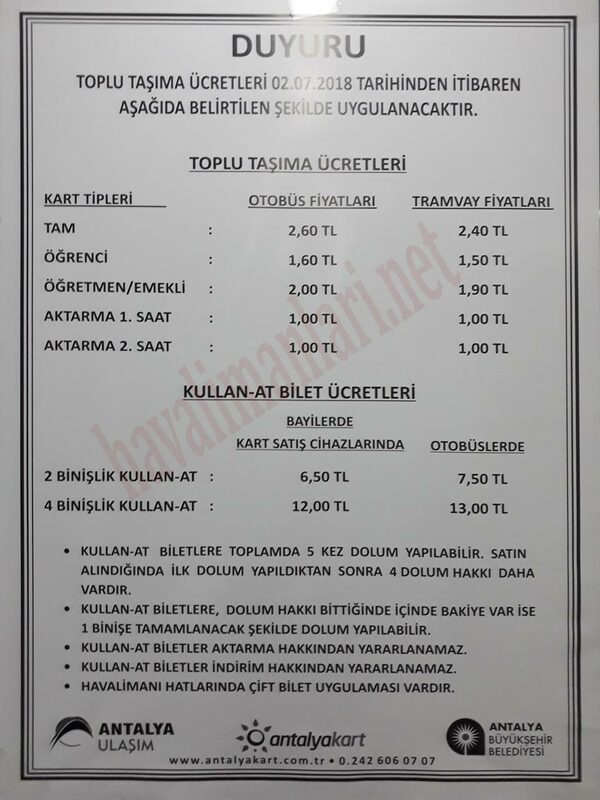 Tram fee: 2 TL. 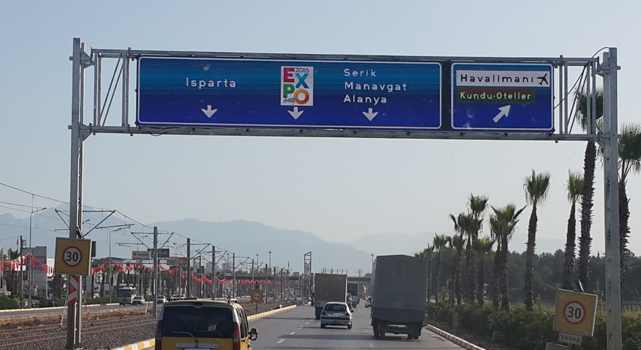 Below you can see the routes, departure and arrival times of Fatih - Meydan - Antalya Airport - Expo trams.